Dubai: Media organisations in the Arab world are late to use alternative data concepts — estimated to be worth millions of dollars — as a new source of income. 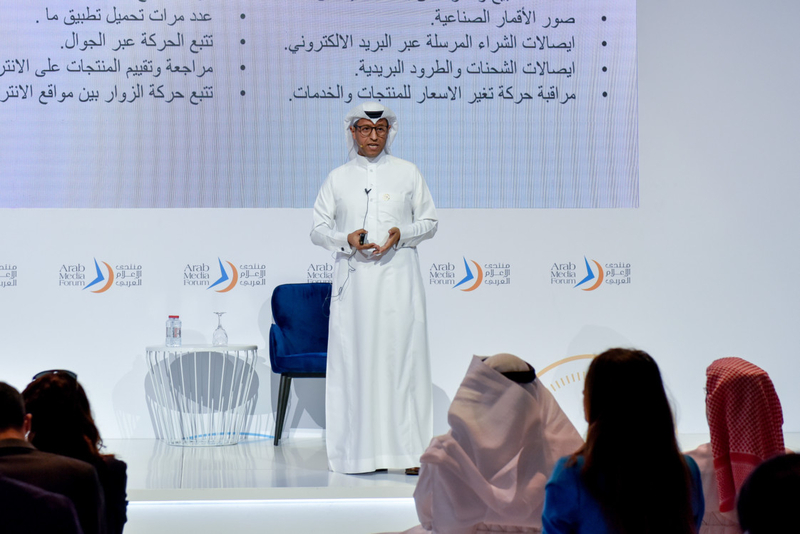 Tariq Al Asiri, a specialist in alternative data believes that newspapers and TV channels are not investing in platforms to sell alternative data. 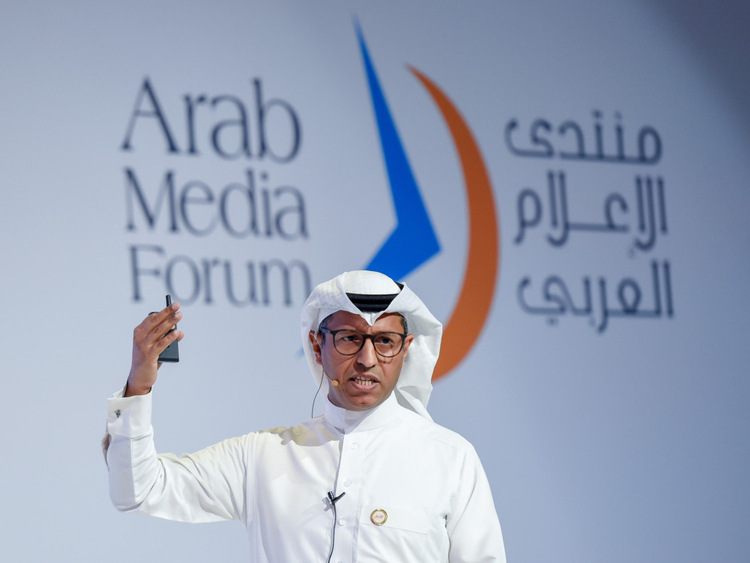 During the Arab Media Forum at Dubai World Trade Centre on Thursday, Al Asiri said: “Media organisations have a big data base that represent alternative data. “It can be a new source of income to the organisation besides advertisements and sponsorships. “The Arab world is still late in this concept. It is a multibillion dollar industry,” he added during a session entitled ‘Paid Content and Alternative Data’. Alternative data refers to data used by investors and companies to evaluate a company or investment that is not within their traditional data source. Alternative data can be extradited from credit cards’ purchases, satellite images, cargo receipts, traffic on the internet and product reviews online. “Many sectors in the world using the alternative data to develop their work like governments, financial sector, shipping, travel and tourism sectors. Media can use their alternative data to earn money,” said Al Asiri, the co-founder of Arqaam, a company specialising in publishing financial data online for investors and decision makers in Saudi Arabia and the Arab World. Al Asiri, said that media organisations need to identify their data which is not available in other places and then process and import that alternative data via platforms.